The Red Crossbill has a large range, estimated globally at 10,000,000 square kilometers. 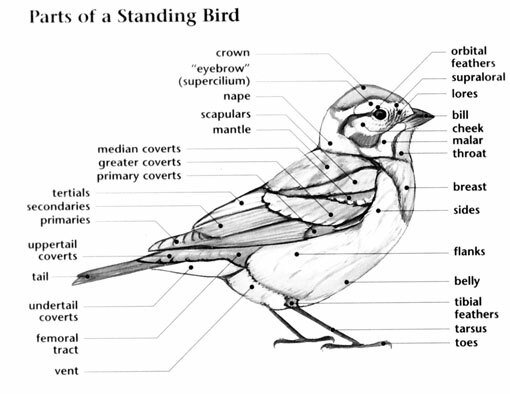 Native to North and Central America as well as Europe and Asia, this bird prefers temperate forest ecosystems, though it can reside in urban areas. The global population of this bird is estimated at 15,000,000 individuals and does not show signs of decline that would necessitate inclusion on the IUCN Red List. For this reason, the current evaluation status of the Red Crossbill is Least Concern. Red Crossbill: Breeds from southern Alaska, Manitoba, Quebec, and Newfoundland, south in the west to northern Nicaragua, and in eastern U.S. to Wisconsin and North Carolina (in mountains). Spends winters irregularly south to the Gulf Coast; also in Eurasia. Preferred habitats include coniferous forests; visits ornamental evergreens in winter. 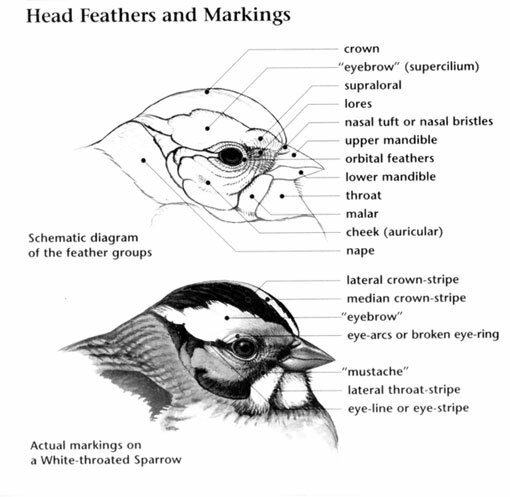 Eight different flight call types have been described, and birds giving each type have slightly differently shaped bills. The Red Crossbill is so dependent upon conifer seeds it even feeds them to its young. It can breed any time it finds a sufficiently large cone crop, even in the depths of winter. 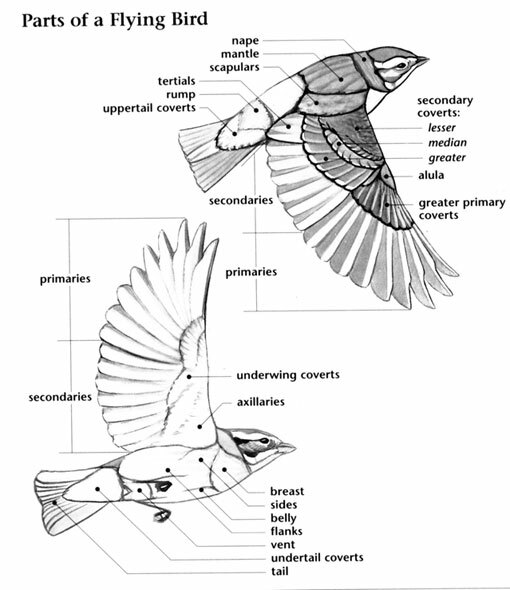 They show a great deal of variation in bill shape and voice, and may in fact be composed of several different species. A group of crossbills are collectively known as a "crookedness" and a "warp" of crossbills.